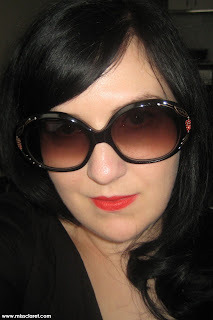 One of the only things I really enjoy about summer in Australia is that I can wear sunglasses every day! Love love LOVE Francis Klein! !